Issues are inevitable in any relationship. Resolving issues can be one of the most maddening or satisfying facets between two people depending on the approach taken by each party. When you are passive, like a loyal teddy bear, you do not want cause a stir or stand up for your issues but in doing that you cause an underlying volcano of emotions. When you are aggressive, like an angry bear, you tend to stand up too heavily for your issues and have a tendency to forget others have their own rights and issues. When you are assertive you pay equal attention to what is right for you and what is right for the other person. Do you recognize the wisest approach? 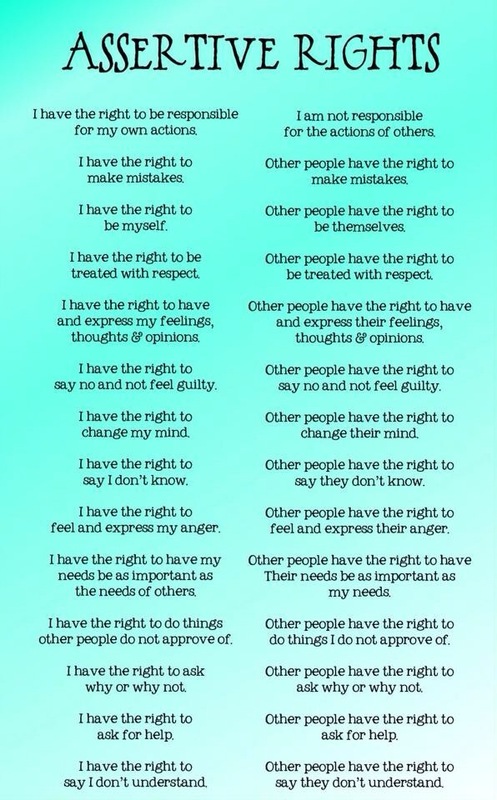 Exercising your assertive rights empowers you to take care of yourself while you remain respectful of other people taking care of themselves. We all hope for love, acceptance, belonging and joy. And we hope to give the same. When we disappoint, we feel the pain as much as the other person. This helps me to stop and consider that the issue is resolvable because we both want what is best for our relationship. We actually want a win-win resolution. We are both committed to doing what we can to make things better. Even when it means recognising where we are failing and that we don’t get exactly what we originally wanted. There were times when I thought being a loyal teddy bear was the answer but I wasn’t building a healthy relationship by remaining quite. Other times, I decided being an angry bear would resolve the issues better. Fail. How about you? Are you clear? Is there debri cluttering the pathway of your heart and someone you care about? If not, be assertive and clear the pathway as soon as possible!